The TVR Cerbera is a stylish sports car that now offers additional practicality in the form of two rear seats. The Cerbera is still very appealing and offers a top speed of approximately 200mph. 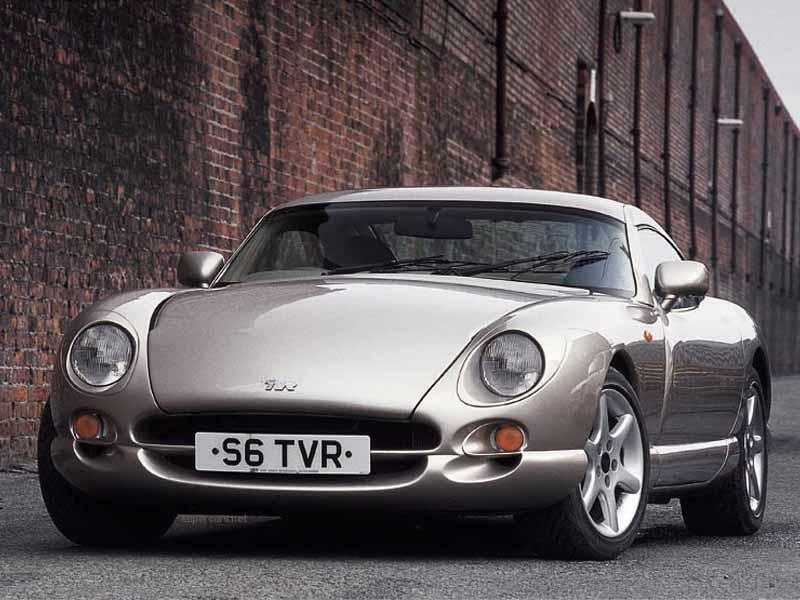 Although the TVR Cerbera is not the most popular TVR, it is certainly a promising one. The car’s seats are supportive and the cabin definitely has a sport feel. The car’s controls are all viewable through the steering-wheel and look very attractive. The switchgear is not always logically placed but it is always functional. The car now provides rear seating. The low roof limits space and the rear seats are only adequate for seating children. Adults will feel much too cramped, and even children may feel too snug for prolonged periods. The car’s interior is comprised mostly of vinyl, and the car’s ventilation system blows cool air in the face of the driver while blowing warm air to the rest of the cabin. The car’s 4.0-litre engine delivers 350bhp making it a very good performer on the road. For more enthusiastic drivers the 4.6 V8 engine provides 420bhp and can go from 0-60mph in under four seconds. The car’s steering is quick and the car lacks traction control. The ride is not the easiest and this is definitely not a good car for novice drivers. The car’s lack of safety kit is disappointing. The Cerbera offers a lot of performance for the asking price. Build quality could have been better though and insurance and fuel costs will be high. The car’s resale values aren’t great and buyers should keep in mind that they are paying so much for the performance being offered. The Cebera offers limited cabin space. Front seats passengers will have adequate room for riding, and the rear seats are practical and useful, but due to limited space rear seat passengers should be children or shopping bags or even small pieces of luggage. The car’s boot also provides limited space. The car’s controls and dials are all of good quality. They are all visible by the driver through the steering-wheel. All of the switchgear is functional and the layout is attractive, but not all of the controls are logically placed. The Cerbera was not designed for comfort. The car’s seats are supportive and comfortable enough, but the car delivers a very rough ride and rear seats aren’t all that comfortable even for smaller passengers. The car does deliver good accessibility. The doors are large and open wide providing a good aperture for easy loading. Accessing the rear seats is a little more difficult, but the boot is easily accessible and provides a practical storage area. Parking the Cebera can be a little tricky due to limited rear vision and the car’s long bonnet. The car’s rearview mirror and side mirrors come in very handy while trying to park. The Cebera provides an excellent, fast, fun and exciting driving experience. The car looks great and handles well. The car is fast enough to take to the tracks but is designed more for on the road driving. The car’s rear seats add a touch of practicality but the car is still geared toward delivering a fast and enjoyable driving experience. This isn’t a family car in any sense of the word. Children will not fit well in the car’s seats and the rear seats should only be used for occasionally. Limited cabin and boot space make it unsuitable to perform any real family duties. It could be used as a third car for a family just to have around for fun. The Cebera is definitely not a good first car. It is too expensive and would be impossible for a new driver to ensure. There is too much power on hand for a novice driver and parking can be tricky. 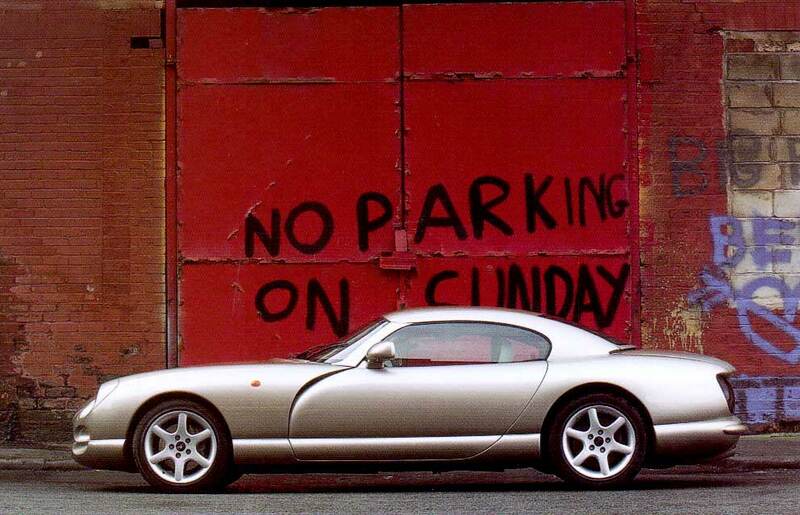 The TVR Cebera has a good image; it’s fast and beautifully designed. The Cebera comes with a decent warranty, but build quality could have been better and the car’s reliability is questionable as well. The Cebera is a highly desirable sportscar, and will attract a lot of attention. The car will need a comprehensive security system to keep it safe; unfortunately, the car’s security kit is very lacking. The car comes equipped with an alarm and an engine immobilizer. The car’s safety kit is very limited as well. The car comes equipped with seatbelts but doesn’t provide ABS, traction control or any seatbelts. This clearly isn’t enough safety given the car’s performance capabilities. The car’s standard audio system provides good sound quality. The Cebera’s interior is of good quality. The car comes standard with vinyl trim. The car’s exterior design looks good in a variety of colours. Metallic colours always draw an extra bit of attention and provide better resale value. The Cebera offers up to 420bhp and is a fast car by any standard. Insurance and running costs will be high but the car is being offered for a very reasonable price for a car in this class and offers good value for money considering the performance that’s on offer. When you come to buy your insurance on the Cebera it will obviously be a little more pricey than your typical cars especially if the insurance companies take into account the disappointing level of safety and security being offered. All in all the Cebera provides a very fast ride with good handling.